1939. The storm clouds of war are gathering over Europe and the conundrum faced is whether the Soviet Union will reach a peace concord with Nazi Germany. How can Britain plan for war with Germany without knowing Stalin's intentions? The Baltic states hold the key and in particular Russia's old Grand Duchy, Finland. One man can make a difference and Alex Carlton is recruited by MI2 (the division of Military Intelligence that deals with Russia and Scandinavia) to go undercover in Finland to gain insight into Finnish intentions; but will Alex's past be a help or hindrance? 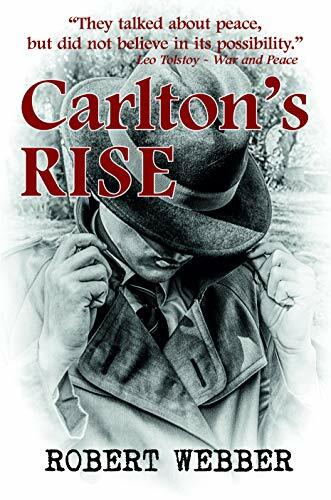 As he progresses through training and prepares for his mission, Alex's life becomes complicated by love and intrigue that nearly derails his assignment... and that would upset Winston Churchill himself!